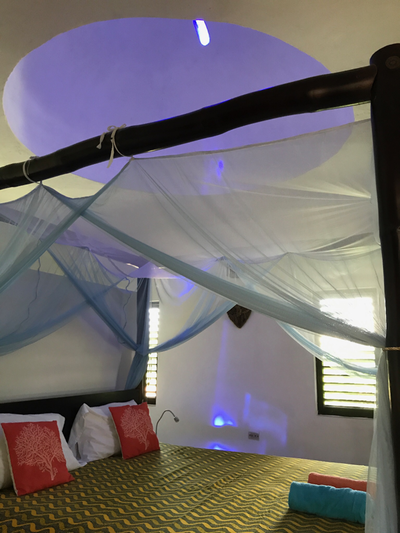 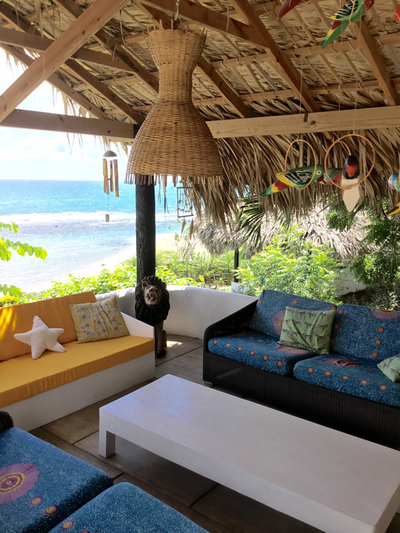 Have you been looking for a chic romantic hideaway, tucked away in the isolated and breathtakingly beautiful South Coast of Jamaica, away from the tourist hordes where you can still enjoy peace, privacy and the real Jamaican culture ? 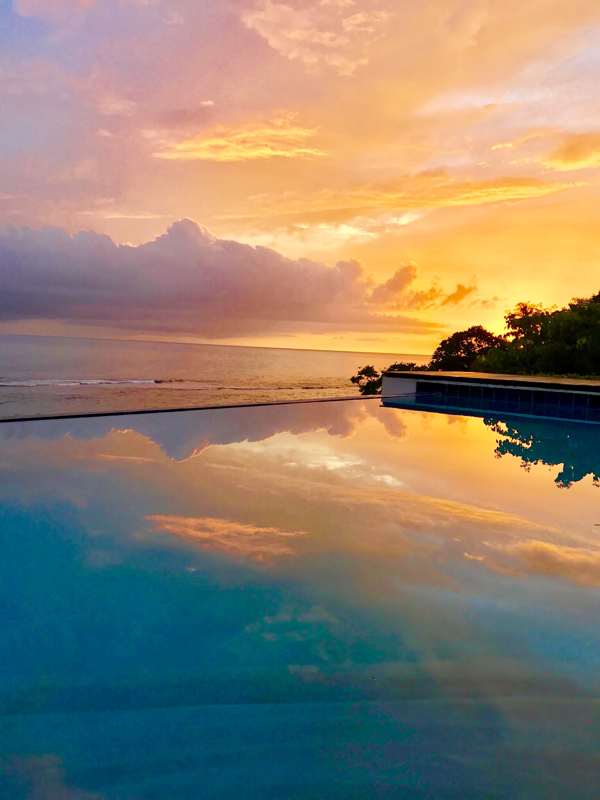 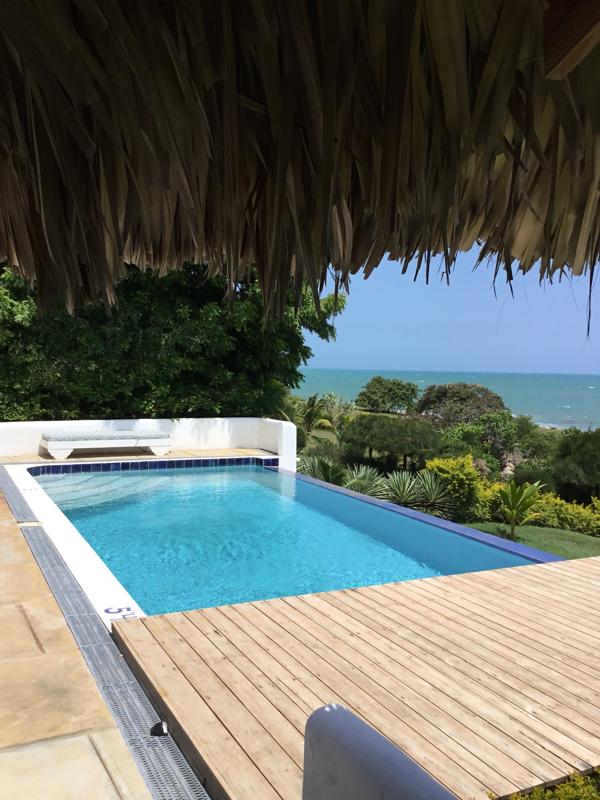 Come to be pampered in the luxury of your private villa, a spectacular and stylish property immersed in acres of gardens, sitting on top of a gentle hill , with a private infinity pool overlooking the Caribbean sea and your own unspoiled beach. 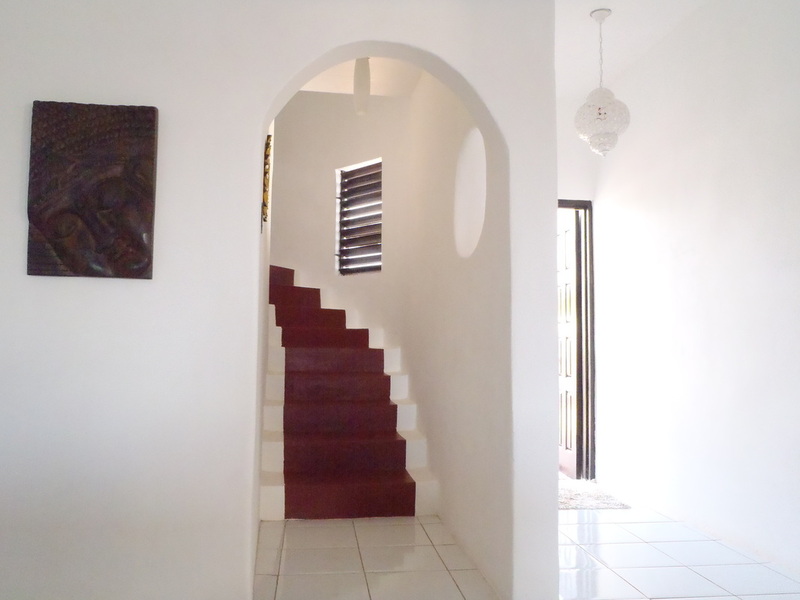 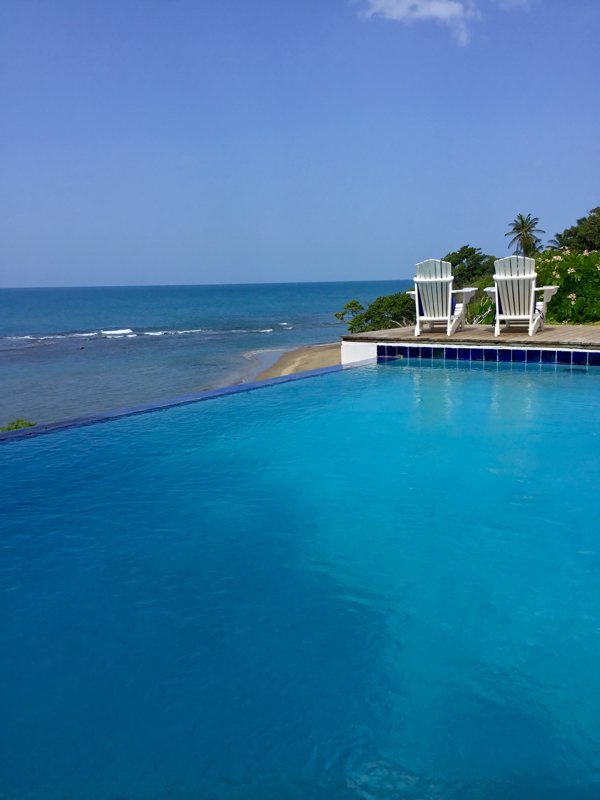 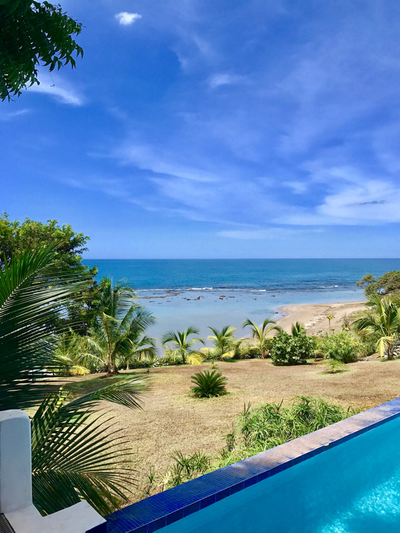 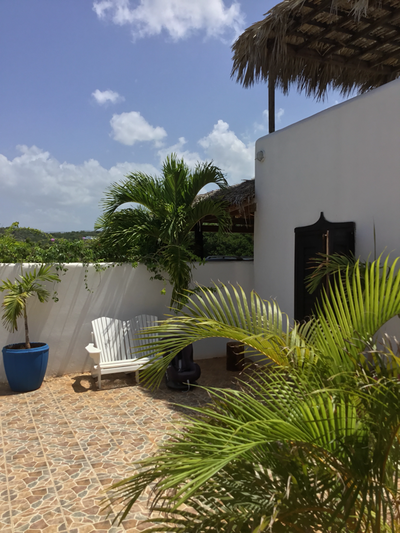 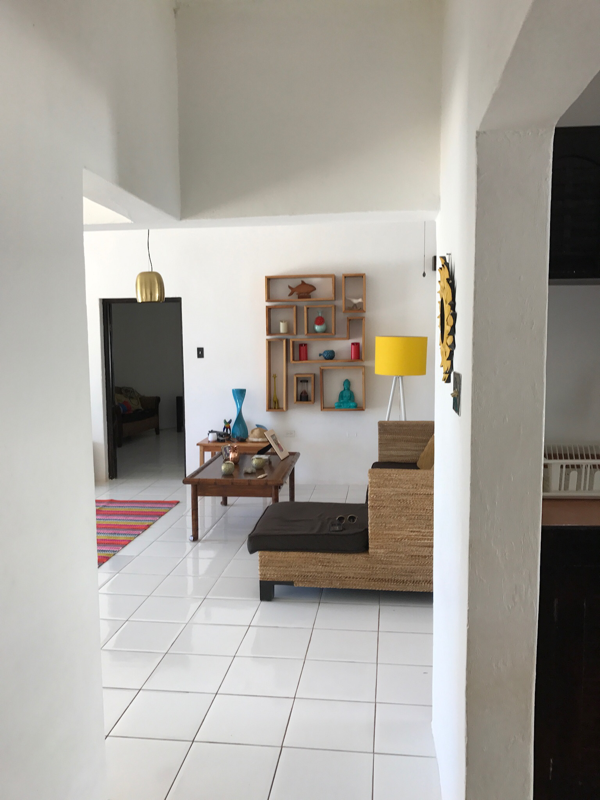 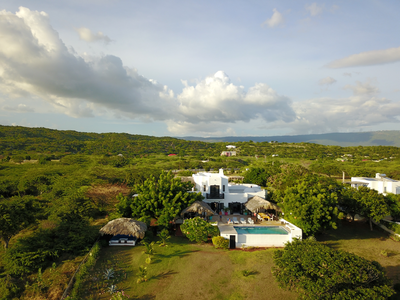 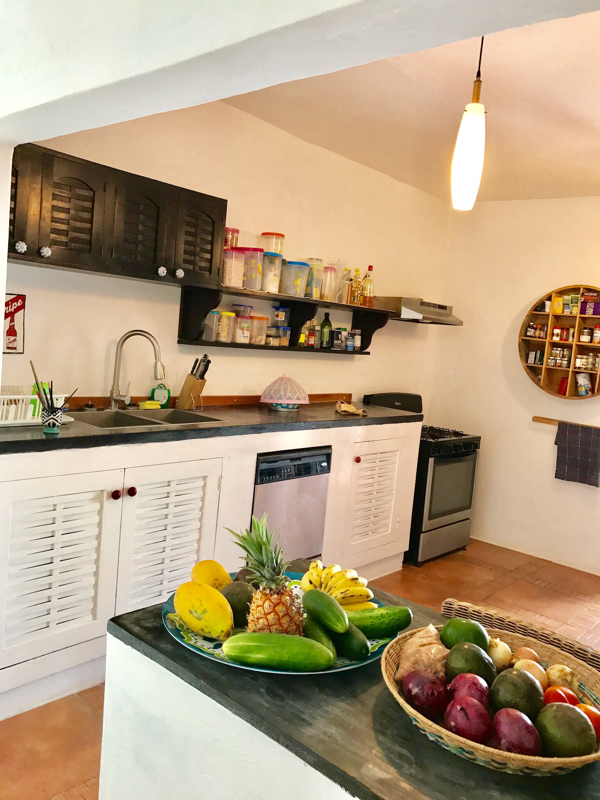 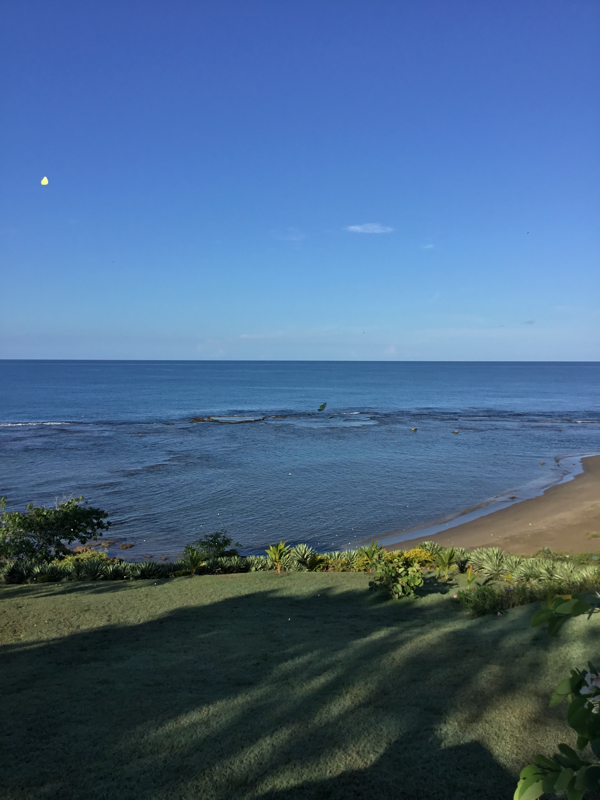 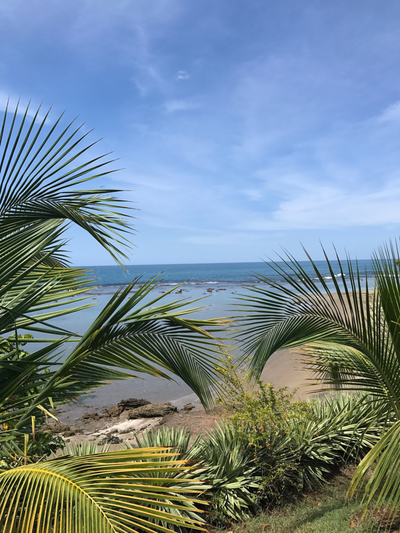 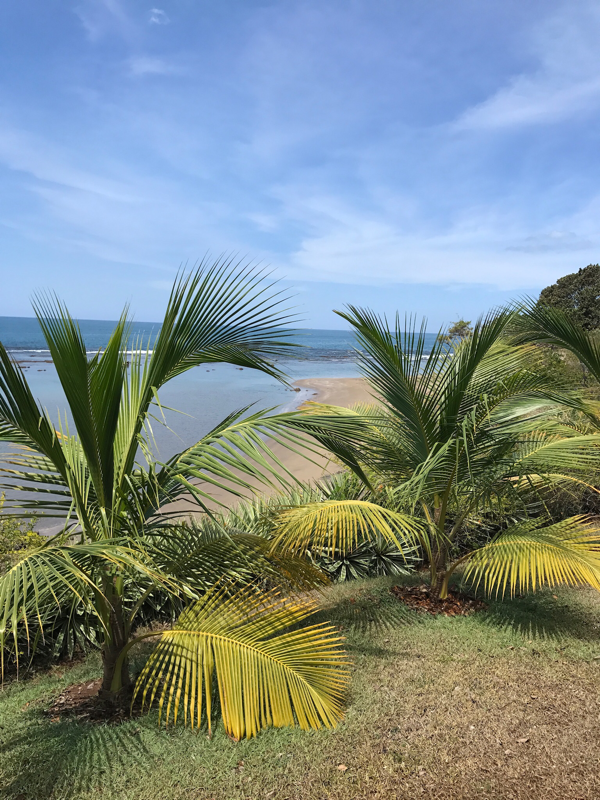 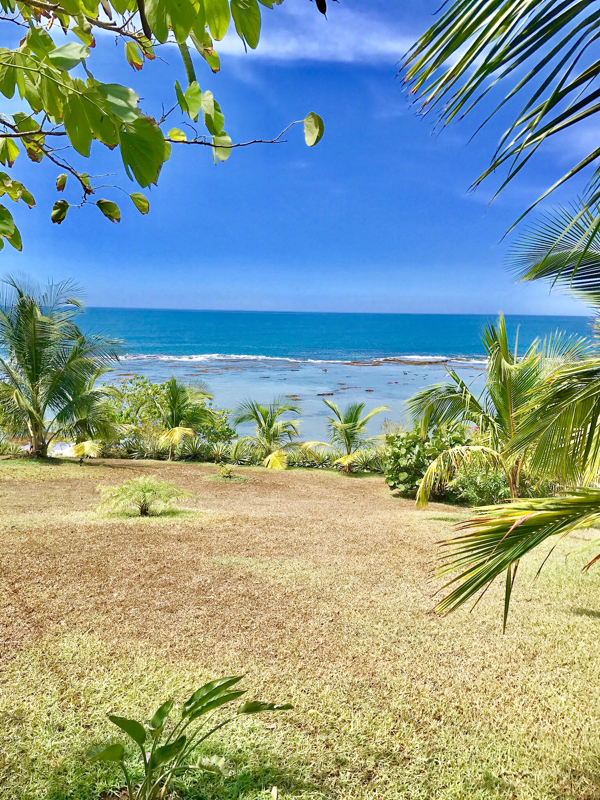 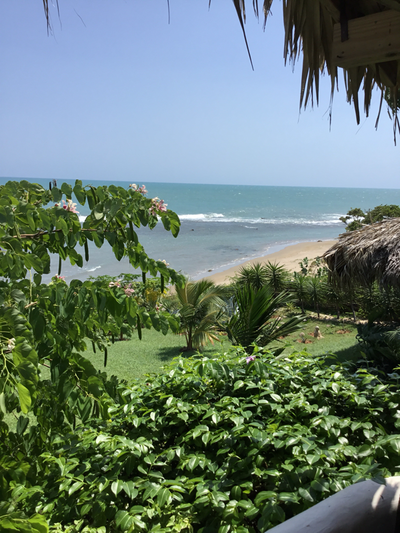 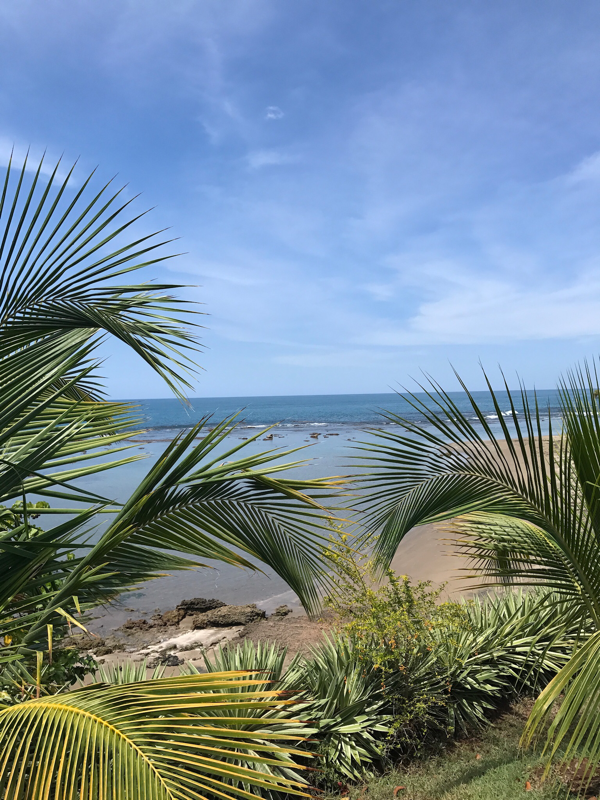 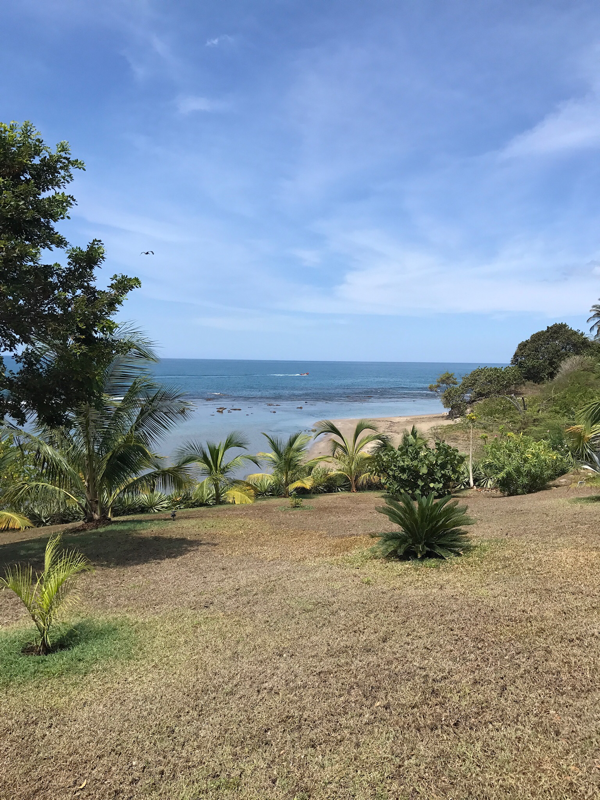 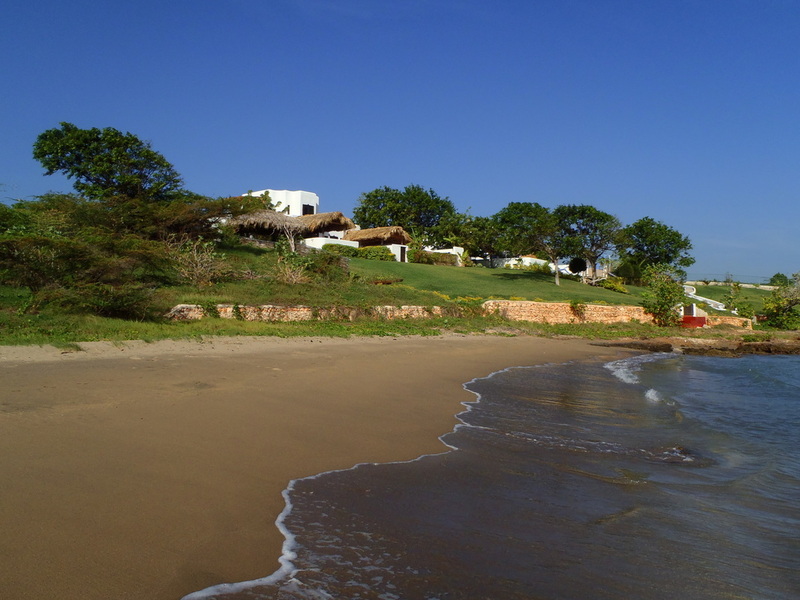 Cave Canem Villa is in Treasure Beach, the popular name for a string of fishing villages along Jamaica's sunny South Coast, known for its friendly locals, good food, very slow pace of life , empty natural beaches and unspoiled rural beauty. 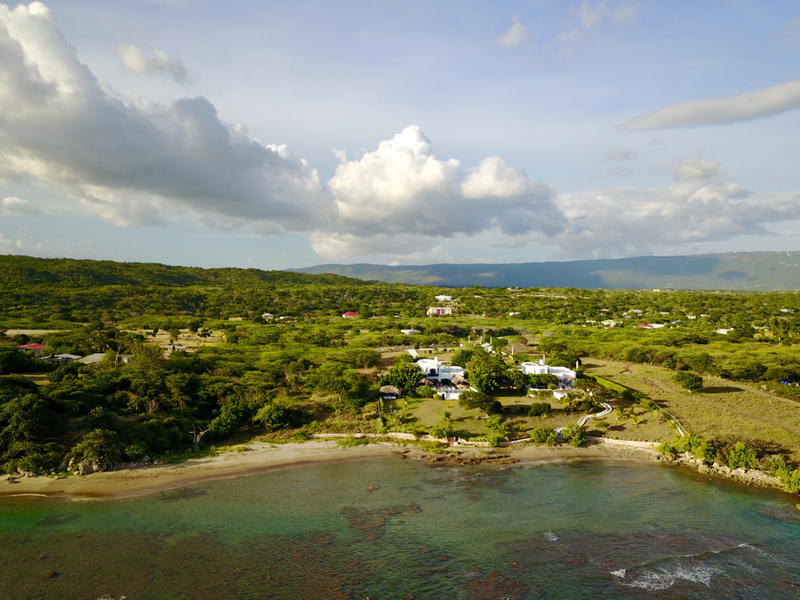 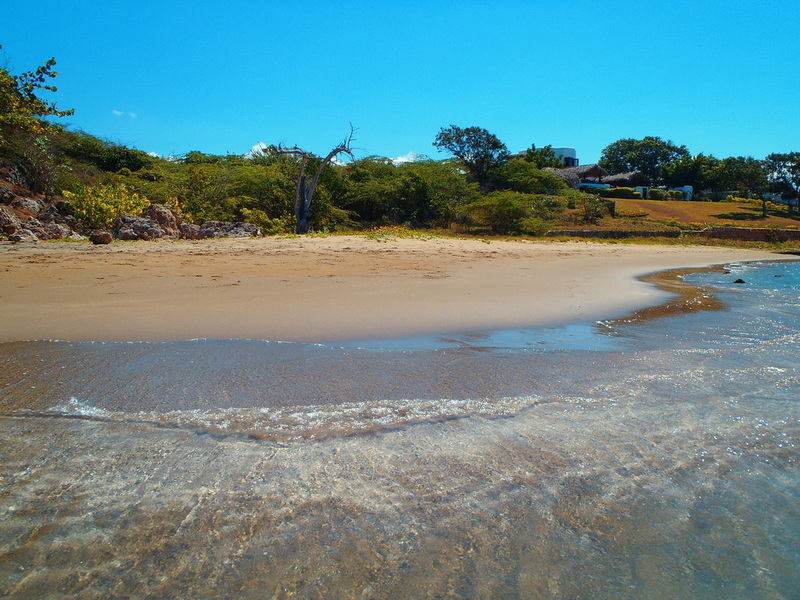 Treasure Beach is one of the few untouched and old school places where you can still feel the real Jamaican vibes and it's roots, a fishing village lost in time, way off the traditional tourist map, a hidden gem . 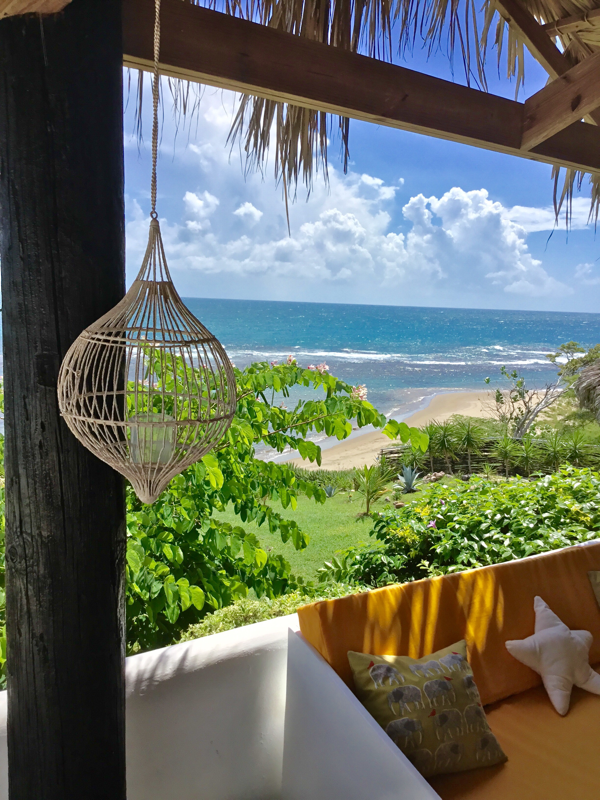 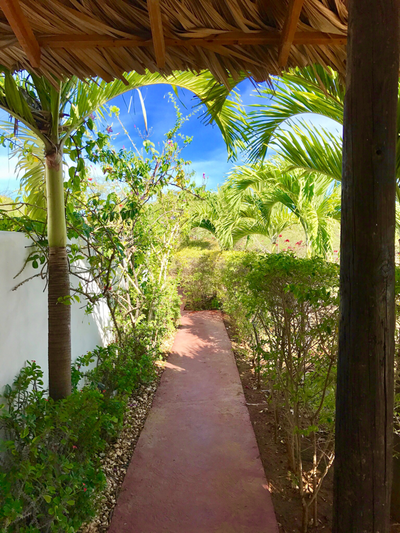 This enchanting property is the private residence of a young European family that got married in Treasure Beach and fell in love with the area so much as not wanting to leave . 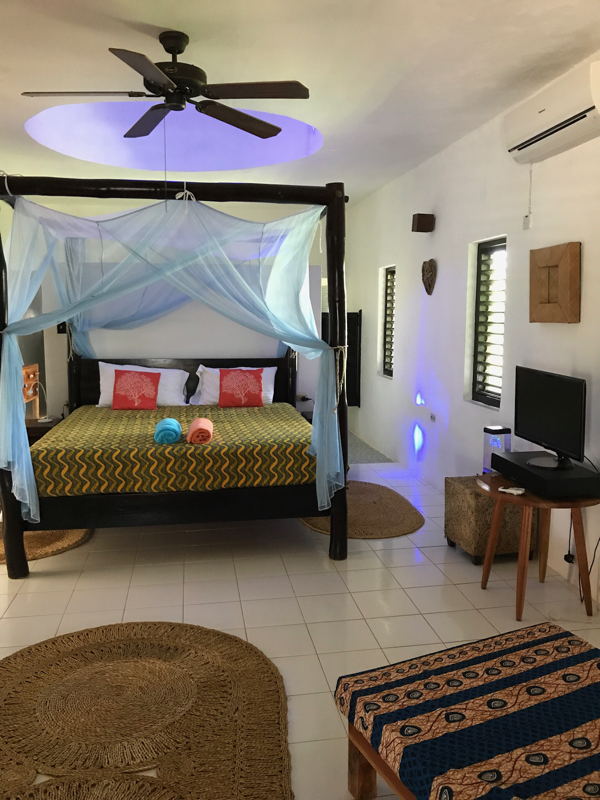 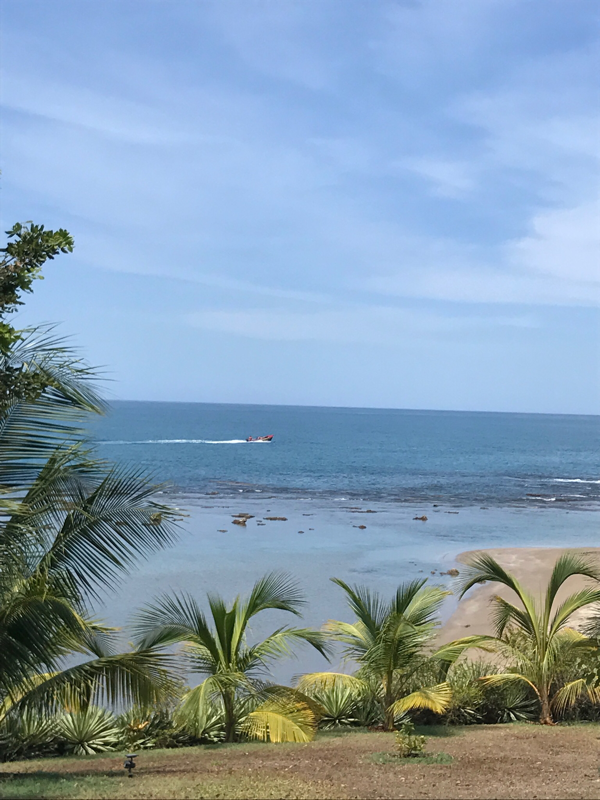 They are prepared to share this piece of paradise with few lucky travellers that can really appreciate it, so please try to reserve well in advance to avoid disappointment . 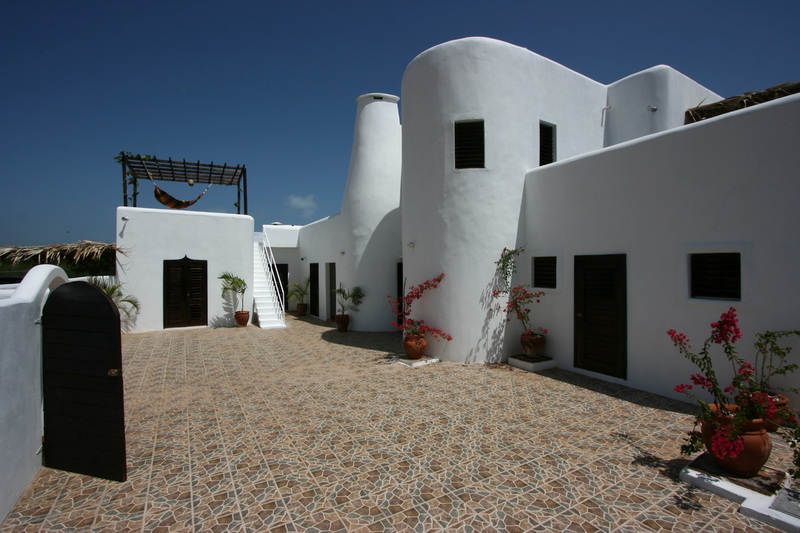 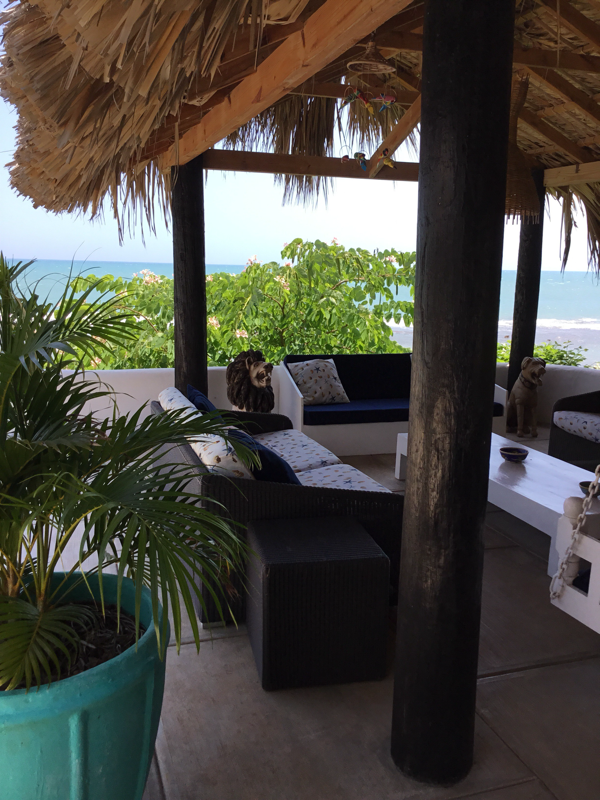 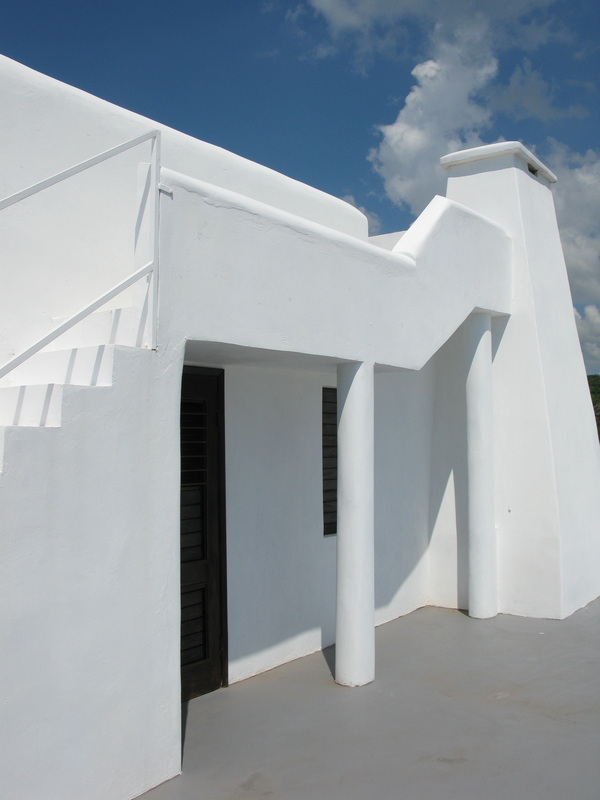 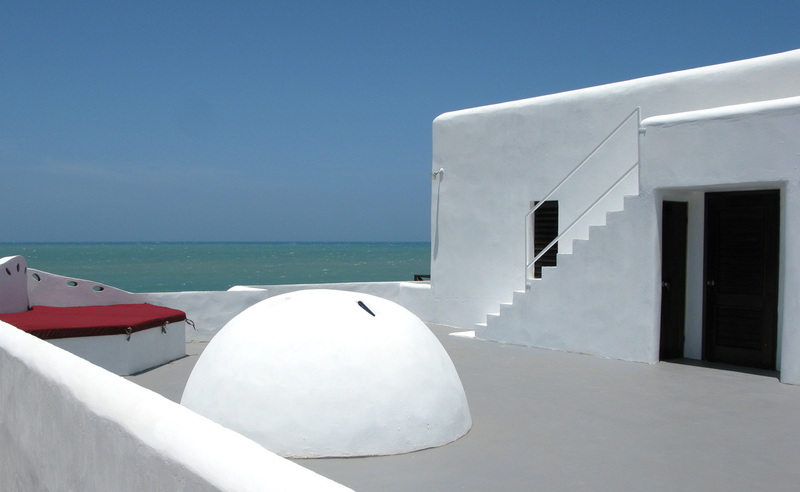 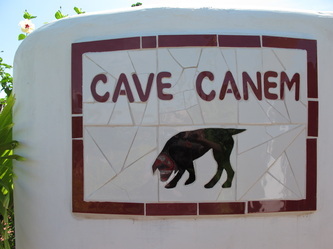 Cave Canem has featured in Maco Caribbean in 2010 and in various other press reviews of exclusive Villas in the Caribbean, it is privately rented only on selected times of the year. 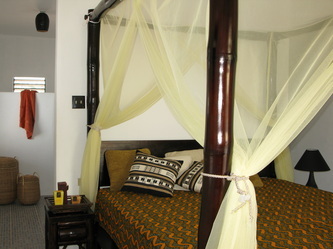 Visit 'Press' section fur more details. 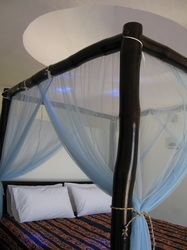 The villa is owner occupied during most of the year and therefore maintained to the highest standard , the property comfortably sleeps 8 adults in 4 large bedroom suites all with super King-size beds and en suite large bathrooms, Air Conditioning , all windows with mosquito screens , wood ceiling fans , 2 HD LED TV with 2 blue ray DVD , a Playstation 3 with games collection and extensive DVD and Blue-ray DVD collection of 250 movies; CD ipod/iphone outdoor speakers stereo, 2 maids and 1 butler are included in the rental cost, your choice of groceries are charged additionally, tips ,transport and airport pick up not included. 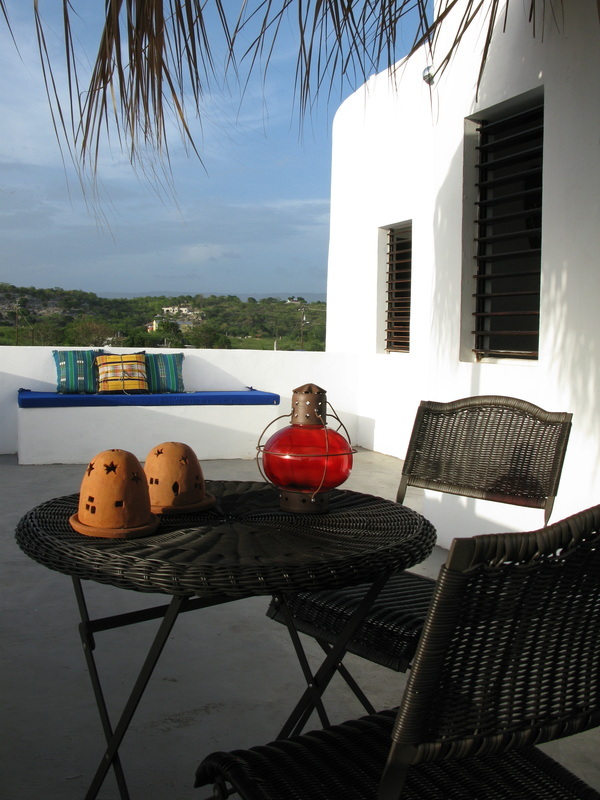 See Rental agreement for full terms. 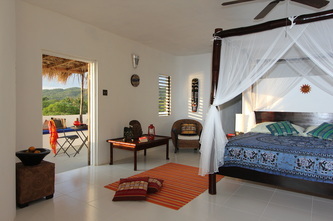 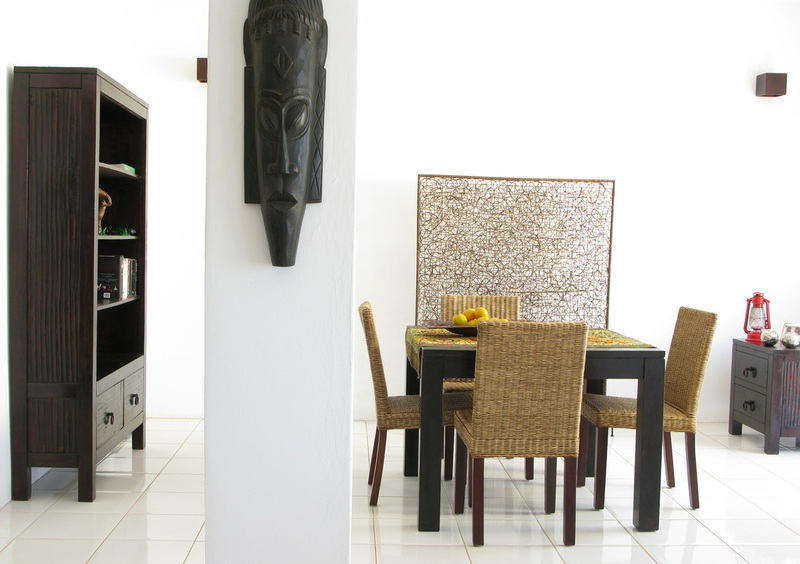 Rental rate is 620 US$ per night during high season, subject to a minimum stay of 2 nights for max 8 people occupancy. 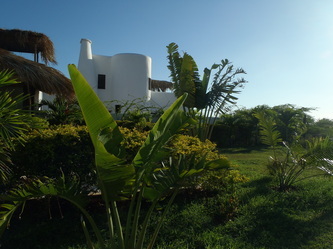 Calabash festival weekend rate is 800US$, minimum 3 nights. For more detail and full payment & booking terms see our Rental agreement by clicking on button below.